Make sure to get your ROX on Robotina ICO Pre Sale starting on 21st of February 2018, 15.00 CET. Start of Token crowd sale begins on 21 st of March 2018. We are very proud to announce that on the 21 st of February 2018 Robotina ICO Pre Sale is starting at 15.00 CET, while crowd sale begins on 21 st of March 2018. We strongly believe that the future of humankind is in our common strategies for lowering energy consumption and protecting the environment with reducing energy waste. To make that easy for every household, we developed smart technology called Home Energy Management System (HEMS), which is a smart device that connects on IoT Platform and enables you to control energy consumption in your house – and helps you to reduce your energy consumption by 30 %. What is Robotina IoT Platform? Robotina develops IoT platform that changes the way people use power. 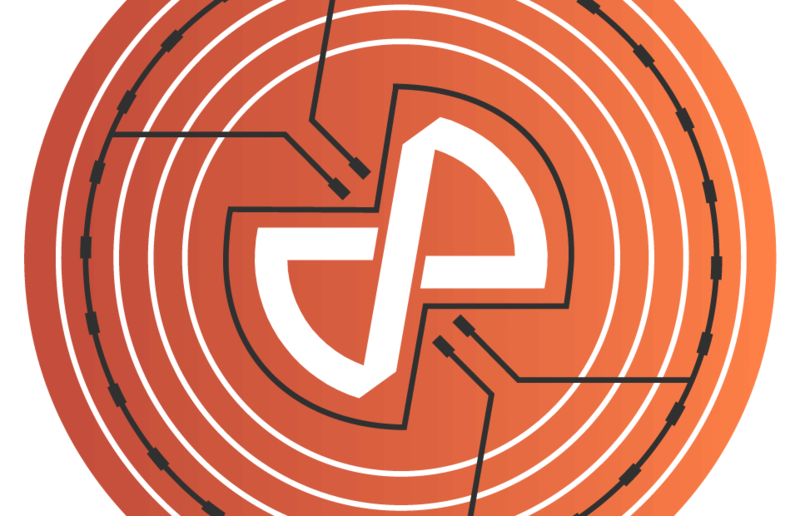 By applying several state-of- the-art technologies, Robotina reduces energy consumption, lowers electricity costs, and optimizes the entire electricity grid by monitoring real-time consumption data. The platform manages users’ devices, then collects and processes anonymous data to help maximize efficiency. Users can choose whether to sell their data for a profit or keep it 100% private. ROX will be the fuel for Robotina’s IoT platform, used by members worldwide. It is an application-specific token, built on top of the existing Ethereum blockchain, that allows us to give the value of the cooperative network back to the community. To get more information about the Robotina ICO, please visit www.robotinaico.com.